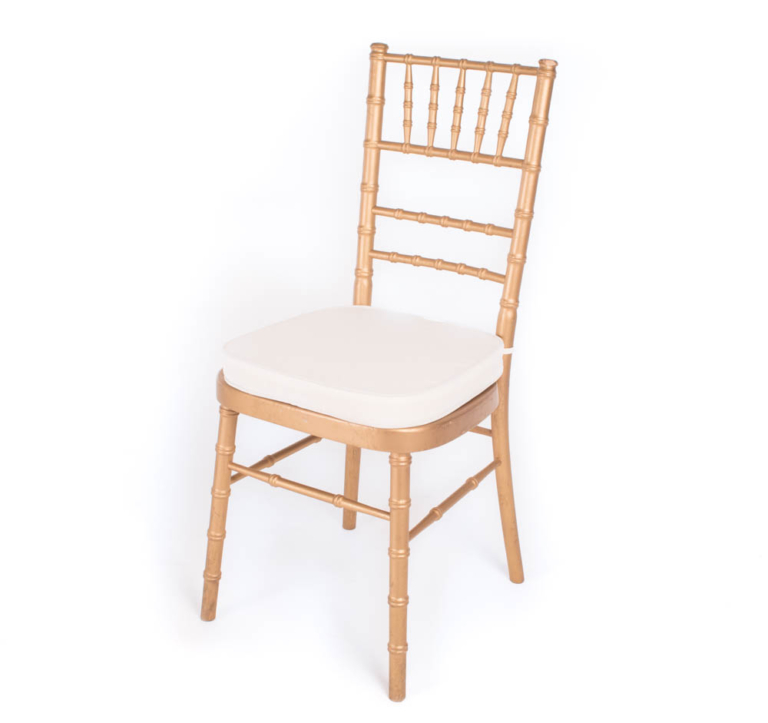 Renting these gold Chiavari chairs is sure to add a touch of elegance to your event. Not only are these chairs beautiful, but are comfortable as well. Designed for indoor or outdoor events. 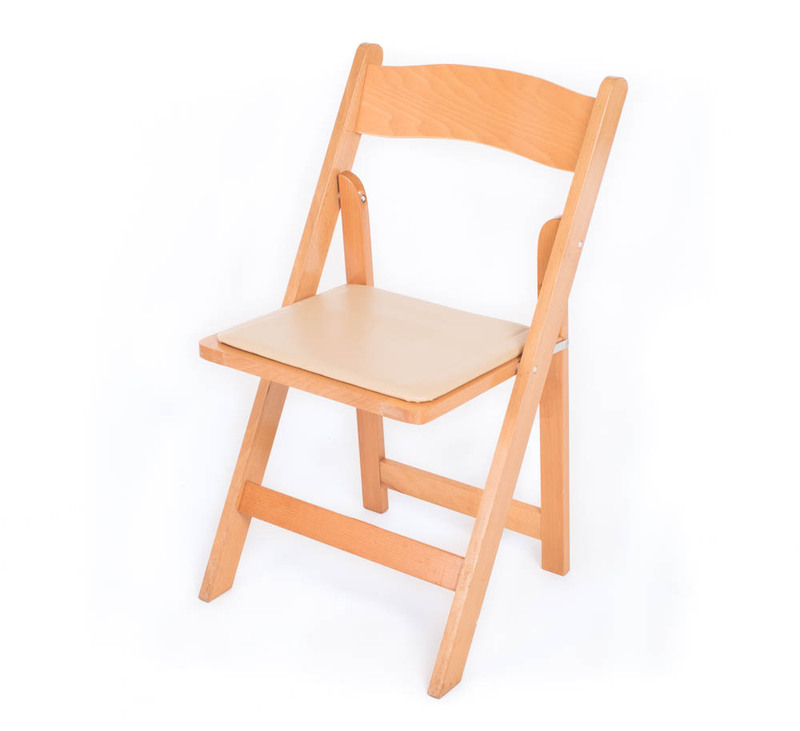 These event chair rentals are ideal for any event, from classy to casual. 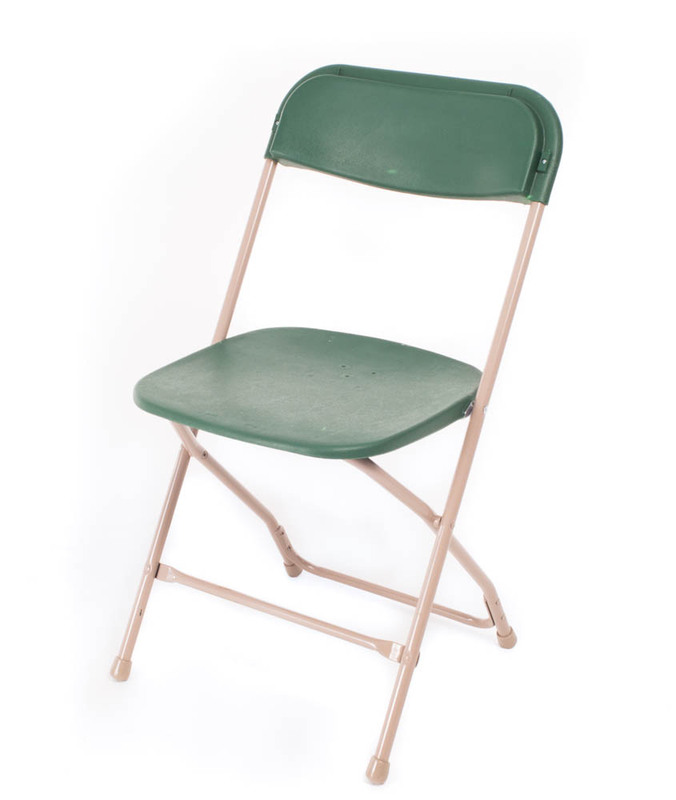 FLEXX Productions provides the best event chair rentals in Colorado. 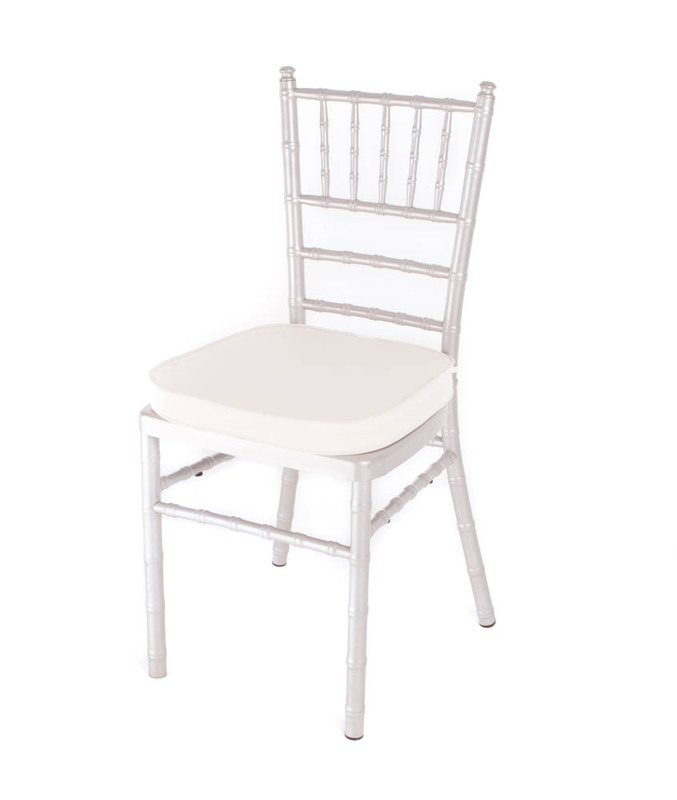 These gold Chiavari chairs are lightweight, and the ideal choice for your special event. 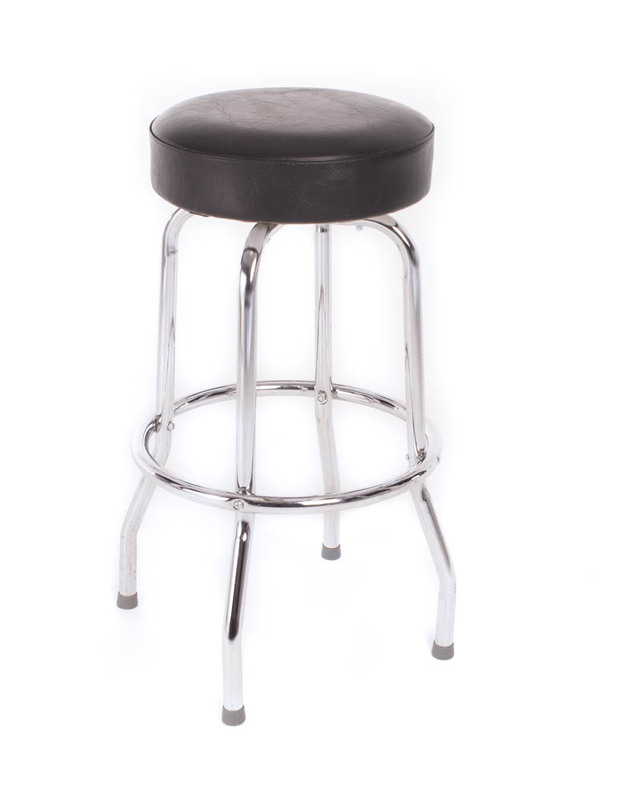 Add to your wishlist now and continue shopping through our party rentals.